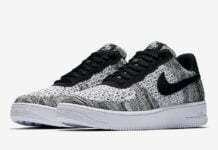 The Nike Air Force 1 Mini Swoosh series continues it’s releases for the Summer. Launching soon will be the Nike Air Force 1 Low Mini Swoosh ‘FC Barcelona’. 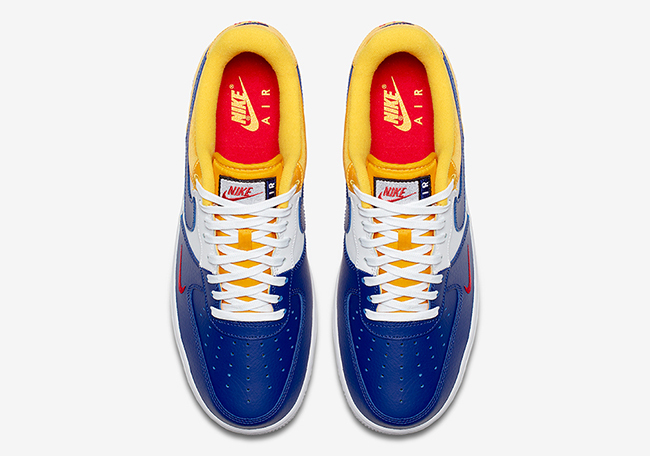 This Nike Air Force 1 Low is dressed in a Deep Royal Blue, University Gold and University Red color theme. 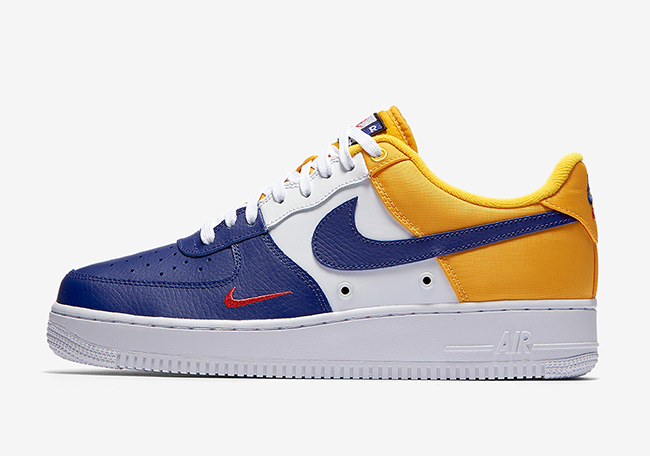 While some may think these have a LA Lakers feel to them, the use of Red throws the team out of the equation. 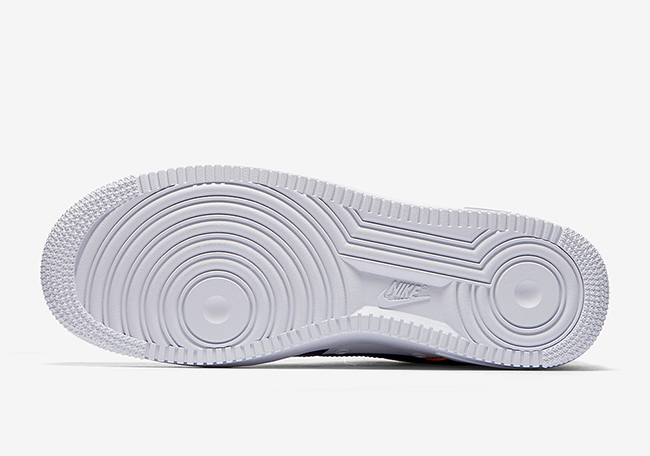 The uppers are constructed with tumbled and smooth leather while ballistic nylon wraps the heel. 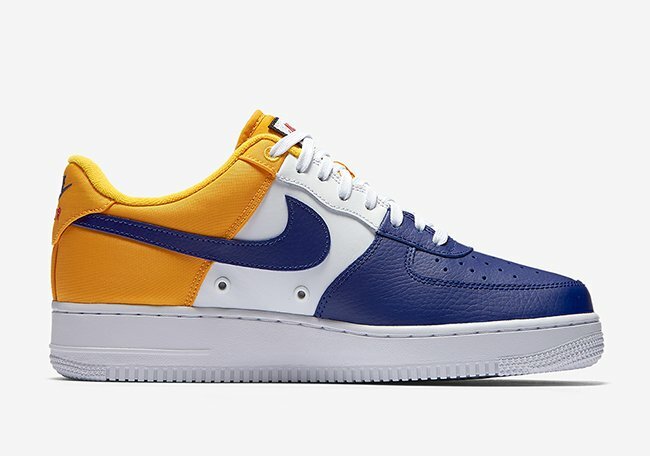 In addition Royal Blue lands on the toe, White on the panels and Gold on the heel which adds for a unique color blocking. 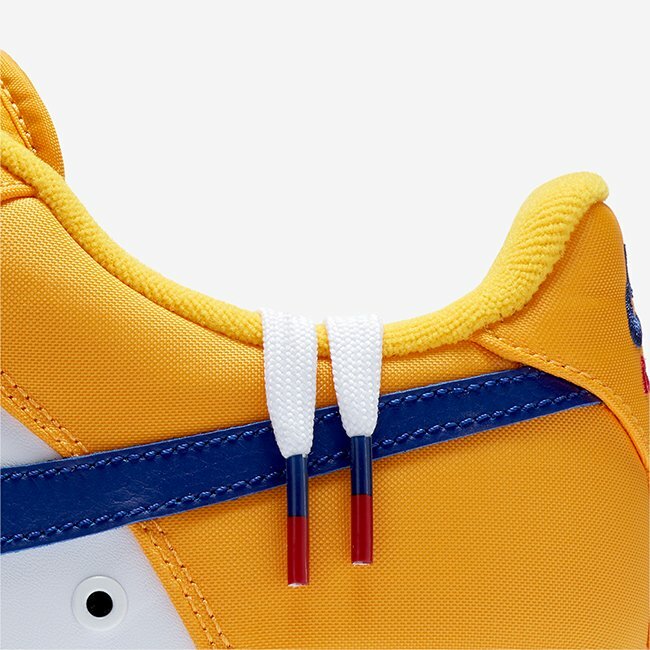 The Mini Swoosh located by the toe is dipped in Red. 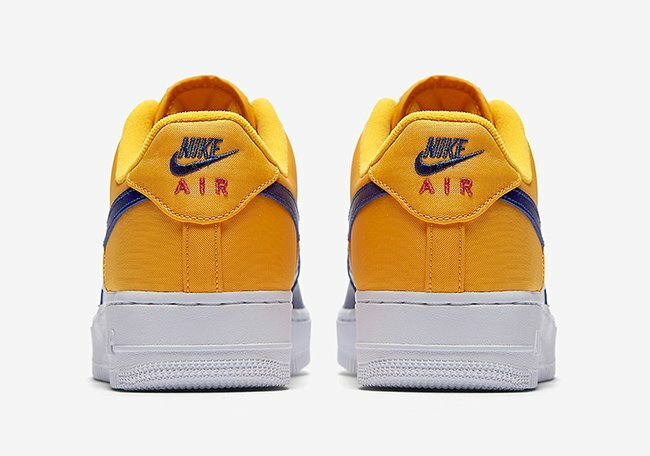 Adding unique touches is the ‘Air’ in the Nike Air branding on the tongue moved to the side while the lace tips has a FC Barcelona theme. 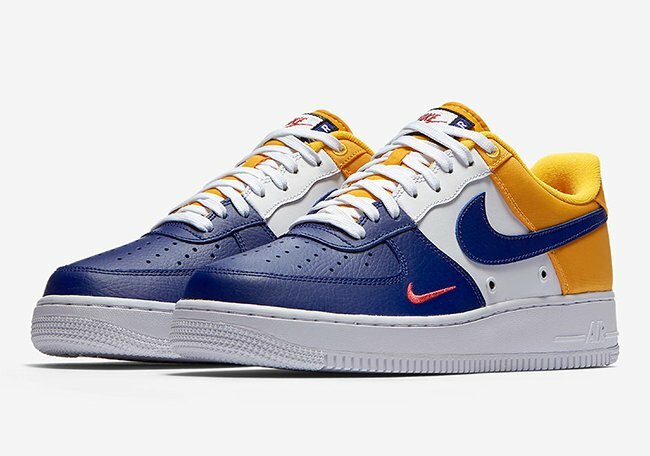 At the time of writing, a release date for the Nike Air Force 1 Low Mini Swoosh FC Barcelona has yet to be announced. 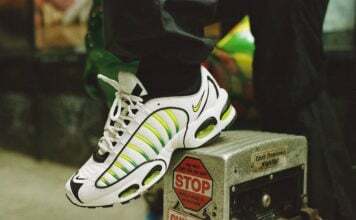 However they will arrive at select Nike Sportswear retailers during Summer 2017. Once we have addition information, we will make sure to update you. Below you can check out more images which will give you a closer look.